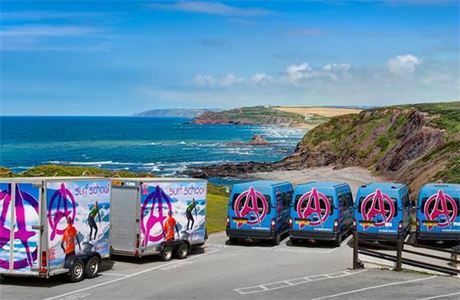 Teach a variety of activities in Cornwall! 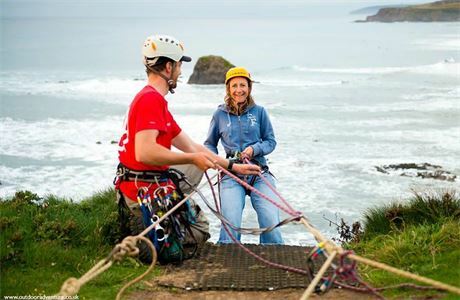 Outdoor Adventure is now recruiting for the 2019 season and beyond. We are looking for qualified instructors who have experience working with a mixture of client groups particularly school children. 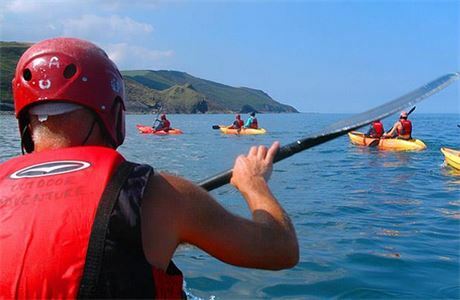 Outdoor Adventure is ideally situated on the North Cornish Coast; we are a vibrant cliff top residential centre which has a diverse client base, ranging from school groups to stag groups and everything in between. We offer a broad range of activities in spectacular locations. We run two activity sessions a day which last three hours each, the evening activity lasts for two hours. Our instructors are not required to look after the clients out of these session times, this responsibility lies with the teachers. Instructors will be contracted to work 36 hours a week which is broken down into 5 days and 1 evening activity, with an additional duty night which you are paid extra for. During the height of the season you may be required to work extra evenings. A degree of flexibility is required due to the nature of the industry and working on the coast; you must be adaptable to change your session to fit the environment or the group. Applicants should have a relaxed and professional approach, which is essential for providing high quality customer driven programs. In addition a driving license is required; however, a PCV license is preferable. Reviewing skills are required, as this is an important aspect to Outdoor Adventures programs. 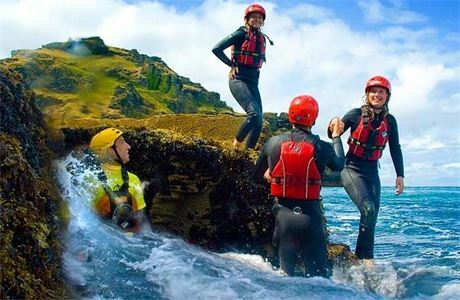 Outdoor Adventure was set up in 1981 as a small activity centre and will remain that way, enabling us to deliver high quality programmes and holidays and give a very personal experience. Our innovative approach, wealth of experience and commitment to continually improve on what we do, ensures we remain at the leading edge of the outdoor industry. 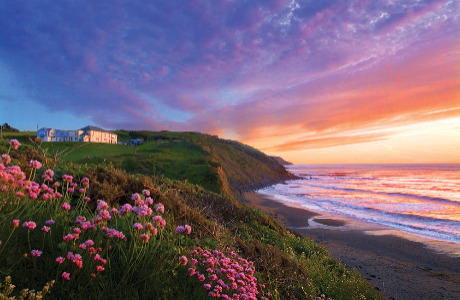 Situated on the unspoilt, rugged north Cornwall coast, our location is incredible. Surrounded by a magnificent, naturally wild, coastal environment overlooking the Atlantic our grounds have been designated a Site of Special Scientific Interest by English Nature and a European area of conservation. Outdoor Adventure is environmentally aware and pro-active. We are a provider of the John Muir Environmental Award and are on our way to becoming an Eco Centre. We work closely with English Nature, The National Trust, The Heritage Coast, The Forestry Commission and The Marine Conservation Society. Our team pass on our knowledge of the environment to our customers and the John Muir philosophy of wild places - Discover Explore, Conserve and Share. We regularly monitor all of our activity locations to ensure our usage is not having any negative environmental impact. By taking this approach we can enjoy these amazing places with our guests without spoiling them for others. For the benefit of everyone, it is important that everything we do as a company is sustainable. At the leading edge of this industry, Outdoor Adventure is licensed by AALA (Adventurous Activities Licencing Authority) and holds both LOTC accreditation and the Adventure Mark. 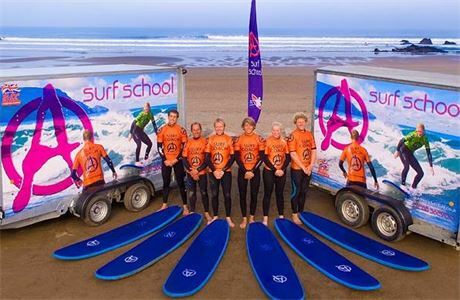 In addition the centre is approved by the BCU (British Canoe Union), Surfing England and the RYA (Royal Yachting Association).